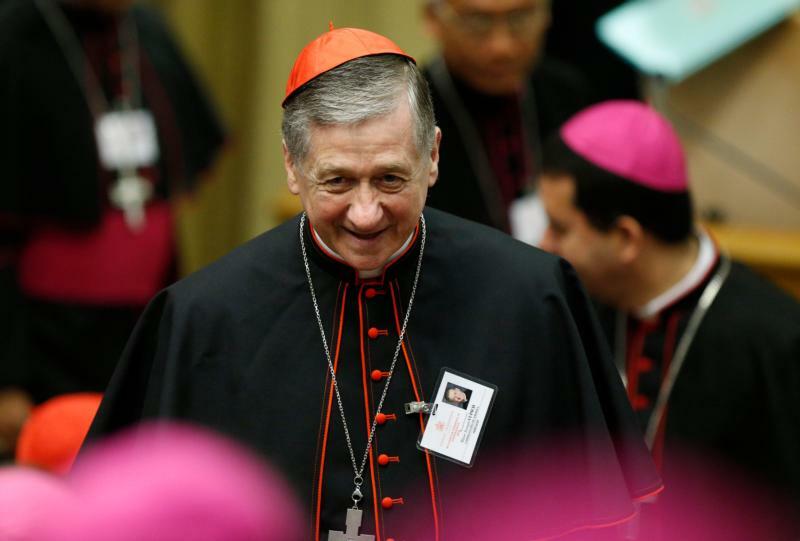 VATICAN CITY (CNS) — Unless they recognize themselves as sinners rescued by Jesus, adults cannot be effective in helping young people find the path to faith and doing God’s will, Cardinal Blase J. Cupich of Chicago told the Synod of Bishops. “We must always keep fresh in our minds our own story of how Christ, the good Samaritan, did not pass by, but poured his oil of tenderness in our wounds, lifted us up, redeemed what was unredeemable on our own and opened for us a new future,” the cardinal told the synod Oct. 10. The parable of the good Samaritan was the Gospel reading for Oct. 8, he noted, and the early Christian writers read it as a story of each person’s redemption. Pope Francis made the same point in his homily at his early morning Mass that day. Young people can sense when a person’s life and the advice he or she offers comes from experience, he said, but being in touch with that experience also helps the person who is supposed to be a spiritual mentor, guide or director.